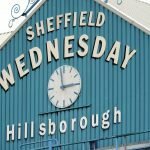 When the November international break comes to a proper close, Sheffield Wednesday will be back in action at Hillsborough as hosts to Derby County and following on from the Sheffield United draw, we will be looking to remain unbeaten – if not get back to winning ways. 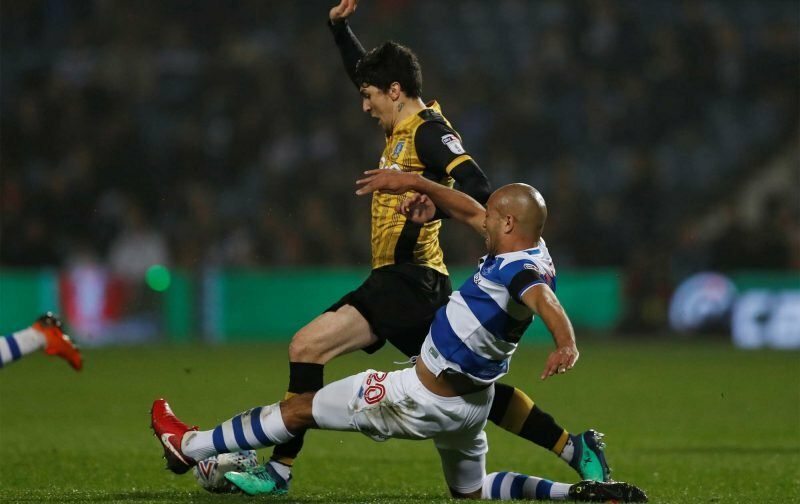 Fernando Forestieri’s importance to the Owls when he’s on song needs little explaining and the 28-year-old fan favourite has been missing from the first team set up after sustaining an injury in the early October clash with Bristol City. The eagled eyed and those with long memories will be aware that game was our last victory before we slumped into our current run of form. There were hopes he would be back for the Steel City derby ahead of the fixture lull but that wasn’t to be, so hopes are now being placed on this Saturday’s Derby clash as he is back in full training. Speaking to the Star Luhukay explained. Luhukay was obviously speaking post the United clash, so with a fair bit of time passing since then, Forestieri’s chances of making the game should be significantly improved.